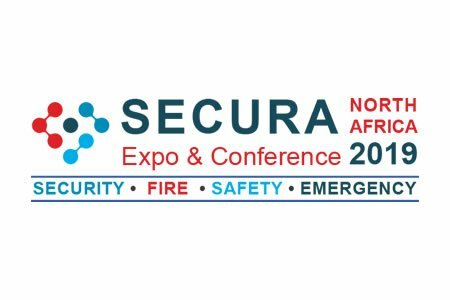 SECURA North Africa 2019 is the first international tradeshow for fire, safety & security organized in Algeria to cover the whole North African region. The objective of SECURA North Africa is to gather at the same place during 3 days all stakeholders and professionals in the field of industrial, commercial security, worker safety, firefighting and cybersecurity. 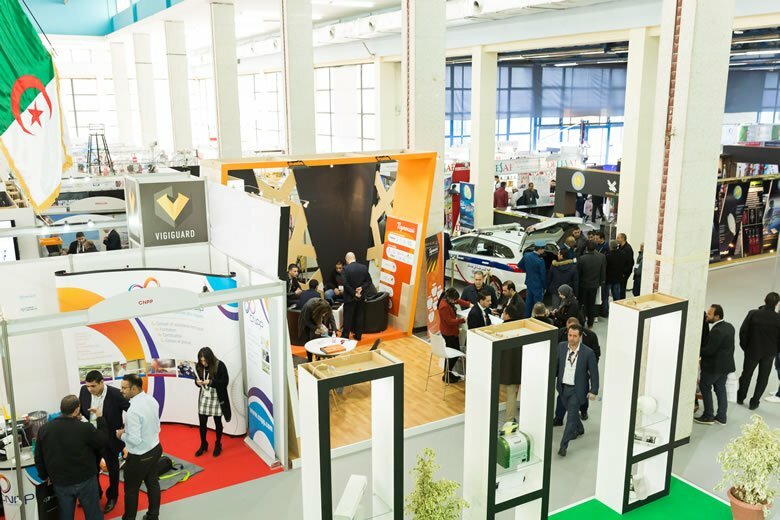 Meet leading industry suppliers all at the same place – save time and money by taking this opportunity to discuss your current situation with your suppliers and discover new product ranges and equipment available in Algeria. Discover innovative products & services – videosurveillance, scanning, perimetrical protection, firefighting, detection…your visit will be rewarding both on the exhibition floor and in the illuminating seminars and conferences. Stay informed about the latest innovations – attend the conferences to keep up-to-date on the latest trends and knowledge related to work safety, security, cybersecurity and the latest requirements and international guidelines with a special focus on the North African market. Find new investment opportunities – discover the dynamic North Africa market and meet local companies/investors interested in investing into the industrial, commercial and governmental safety and security.